Swimming is not only a life skill, but a great way to keep yourself healthy while limiting the amount of impact on your joints. 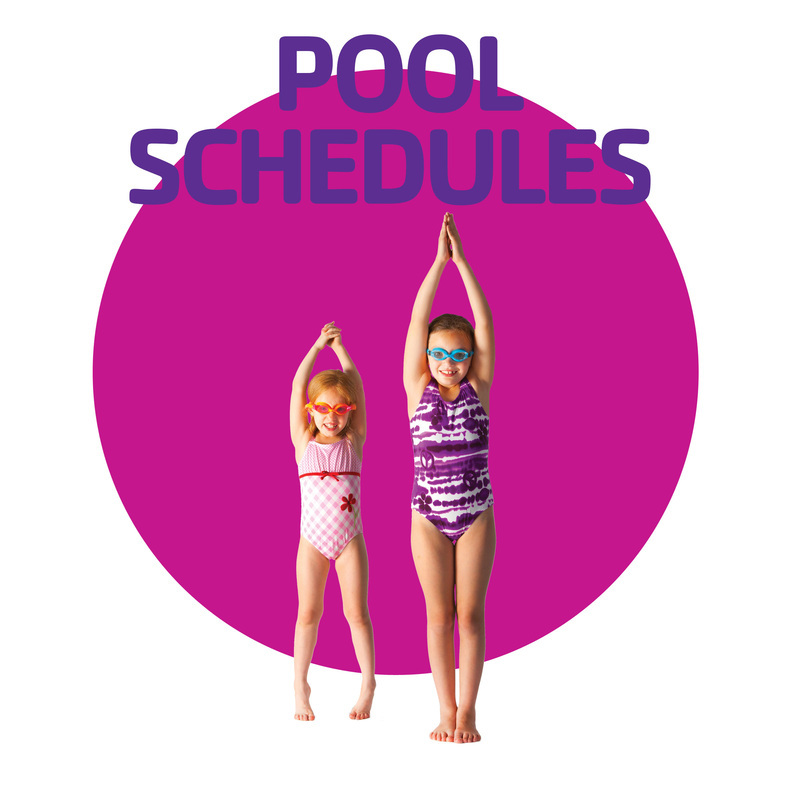 With the YMCA's heated pools, we have just what you're looking for to stay active in the water. Are you looking to lifeguard for extra money? The Y’s Lifeguard, First Aid and CPR/AED certifications will expand your horizons and income opportunities. In order to become certified, you must complete all prerequisites, pass all skill and written tests, attend all classes, and be a dedicated lifesaver! Earn money while doing important work. Everybody swims and everybody wins with the Y swim team. Our skilled coaching staff will help your child with stroke technique and endurance. Do you have a swimmer between 5-18 years of age? We’ve got a team for them! Participants must be able to complete the length of the pool without stopping, touching the bottom or holding onto the lane line or wall. Swim your way to fun at the Y.